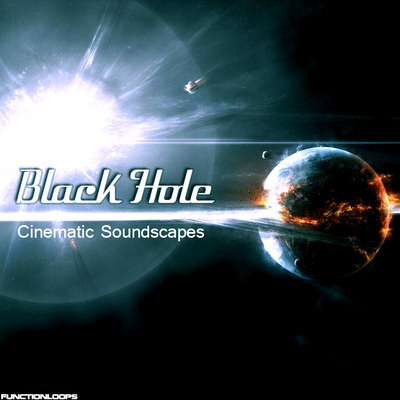 "Intergalactic Cinematix" is a brand new cyber library of royalty-free cinematic sounds, including Atmospheres, Special Effects, Sequences & Drum Loops. 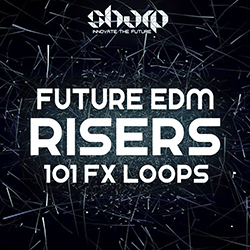 Over 700MB of cosmic material ready to be dropped into any kind of production seeking pro-sounding cinematic touch. Never heard before samples, guaranteed to add drama to your next tracks. 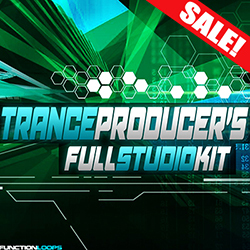 In detail, you will find 101 Atmosphere Loops, 67 FX Loops, 25 Drum Loops, 61 Sequences. 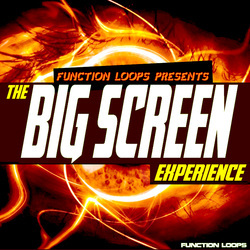 254 unique files in total, making this collection a great choice for producers working on Cinematic music, Film Scores and Game music. Fits also for Dubstep, Trance, Ambient, Drum & Bass, House, Techno and all other forms of modern musical genres. Once purchased you have all the rights to use these sounds in your commercial projects with no extra cost. Produced by talented Greek producer Mario, also known as Kokobloko.